Be a part of the perfect vacation for entertainment, sightseeing & shopping! Arrive in singapore & be transferred to your hotel. Check-in, freshen up & enjoy breakfast at your hotel. Later in the evening, proceed for Night Safari. The zoo is one of the most popular tourist attractions which houses over 2500 animals. Enjoy breakfast at your hotel & get ready for a tour of the city. 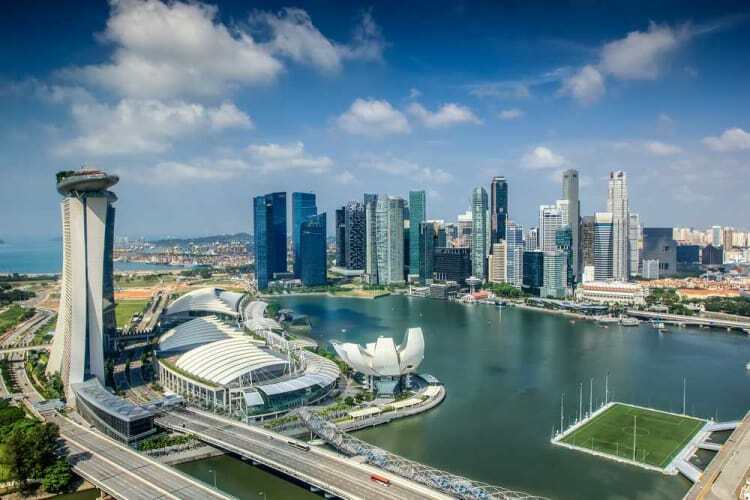 Proceed for Singapore city tour with Sentosa Island. Sentosa, The State of Fun, is Asia's leading leisure destination & home to an exciting array of themed attractions. Also get to see the famous wax museum, Madame Tussauds. 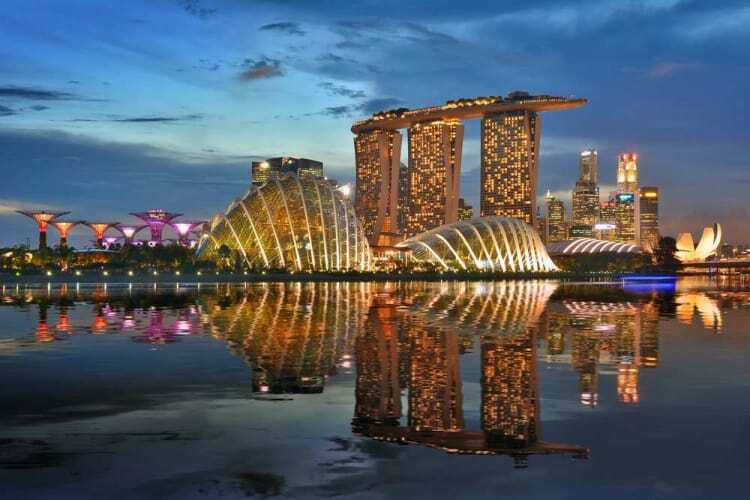 Overnight stay at your hotel in Singapore. Enjoy breakfast and transfer to the much awaited Universal Studios. 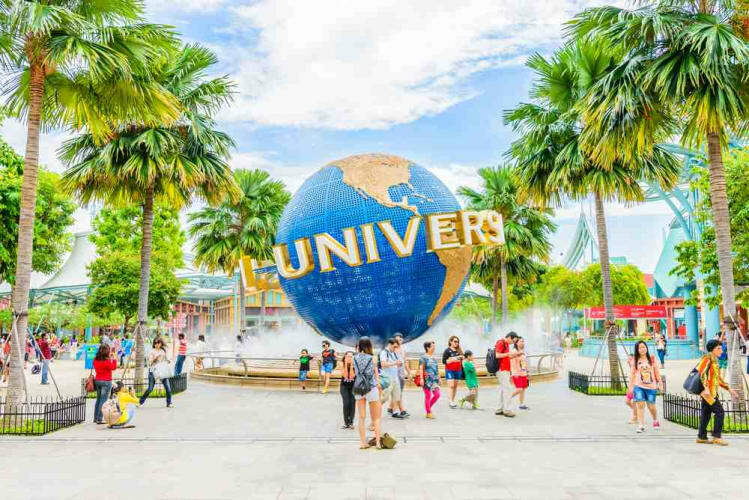 It is South East Asia's first and only Universal Studios theme park, featuring 24 rides, shows and attractions in seven themed zones. Come back to your hotel after a tiresome day & spend the night. Wake up & enjoy a filling & delicious breakfast. The day is free for leisure! Roam around the city by yourself, enjoy its streets and do some shopping. Have breakfast in your hotel and check-out by the mentioned time. Proceed for a cable car ride and later, be transferred to the airport where you will board your flight back. Transfer: On Seat in coach basis. Sightseeing: On Seat in coach basis. Meals: Daily breakfasts at the hotel. Sold by R.D. Vacations Pvt. Ltd.